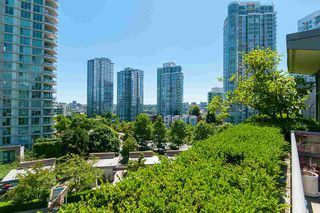 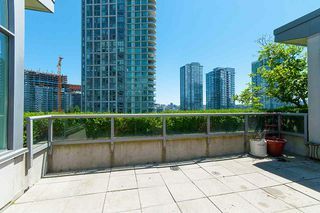 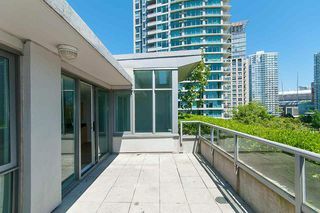 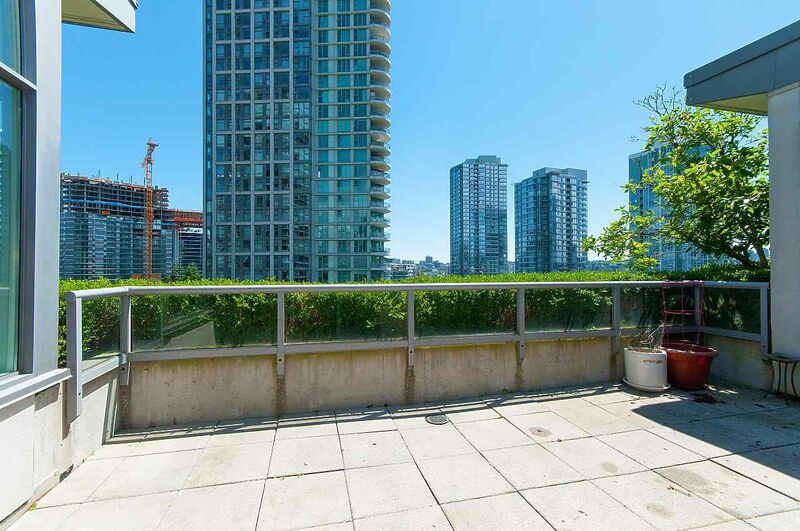 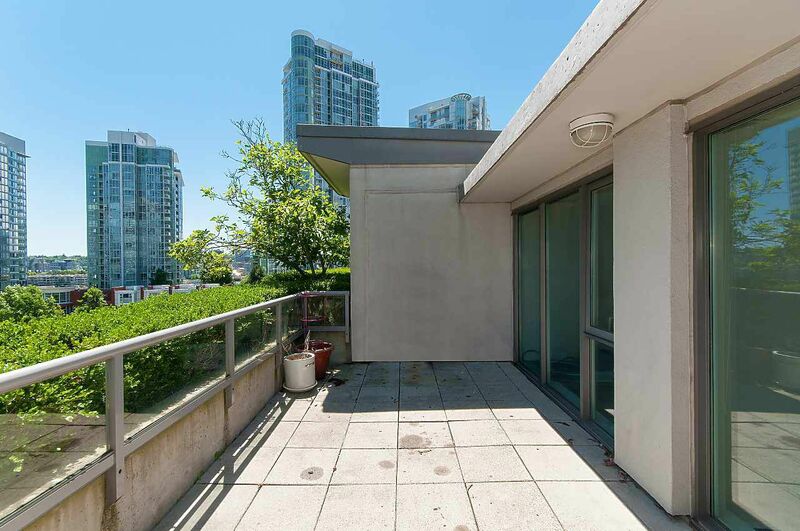 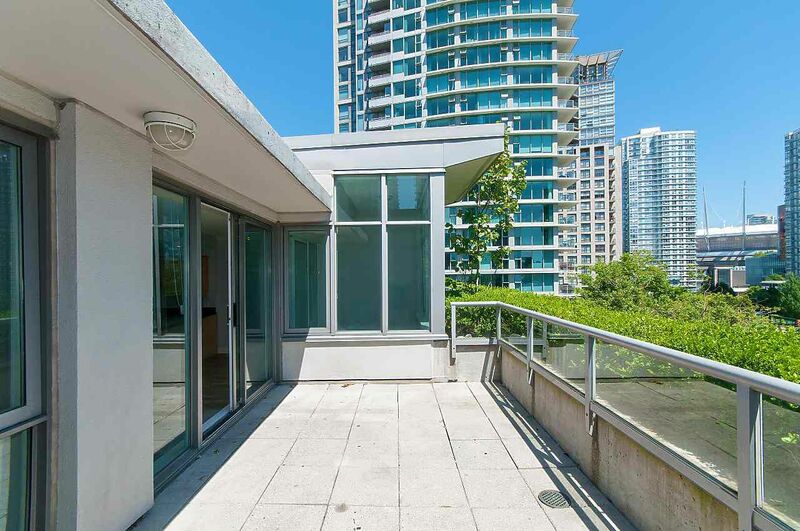 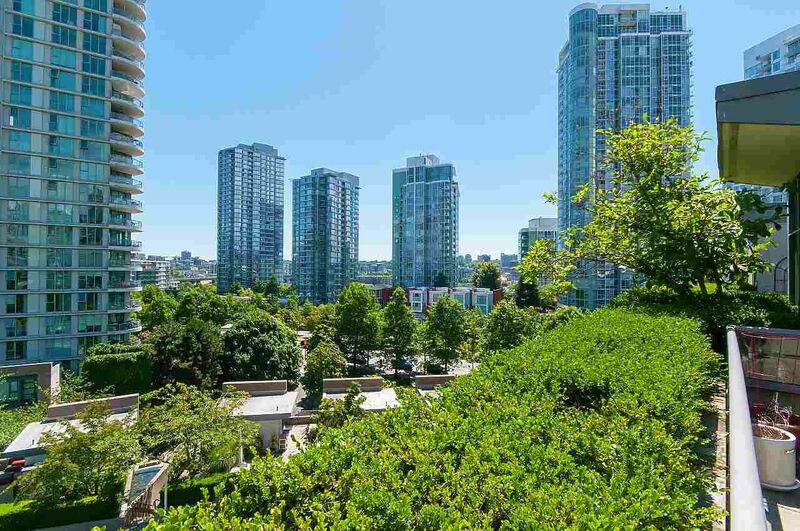 TOP FLOOR, one level indoor/outdoor Penthouse oasis in the heart of Yaletown. 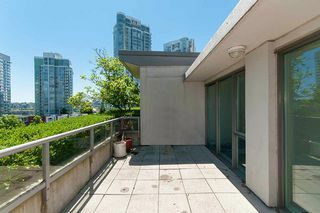 Relax & entertain on the HUGE private patio space with corridor views to False Creek & marina, surrounded by yew hedges & dogwood trees. 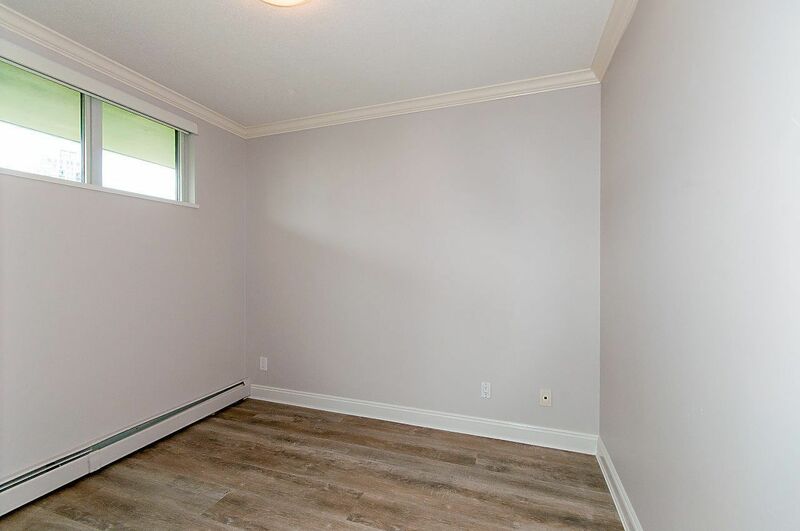 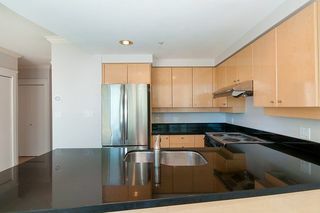 Perfectly laid out 869 SF 2 bed 2 bath w/ den. 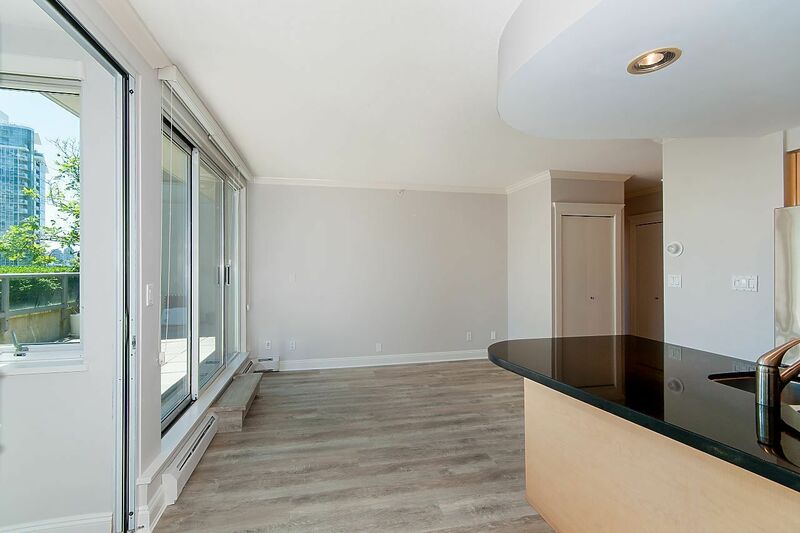 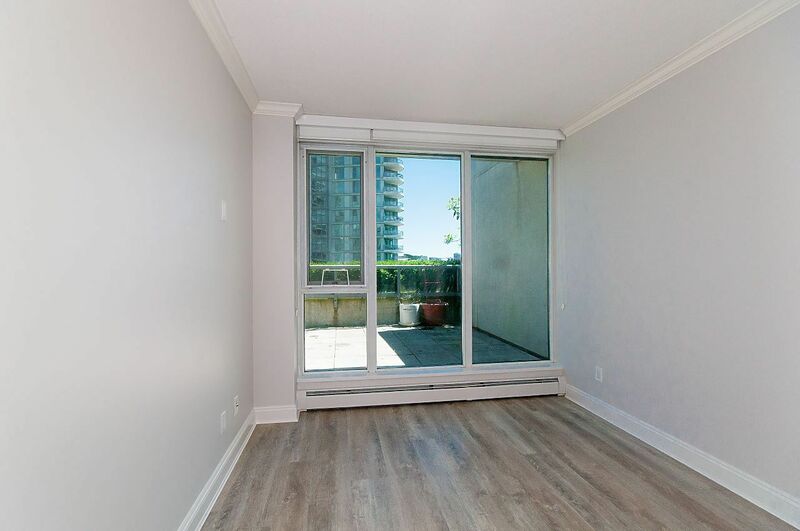 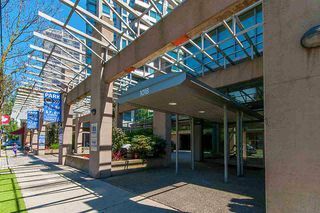 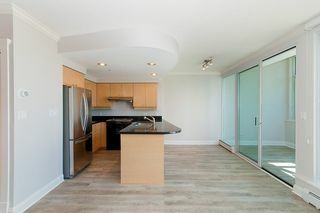 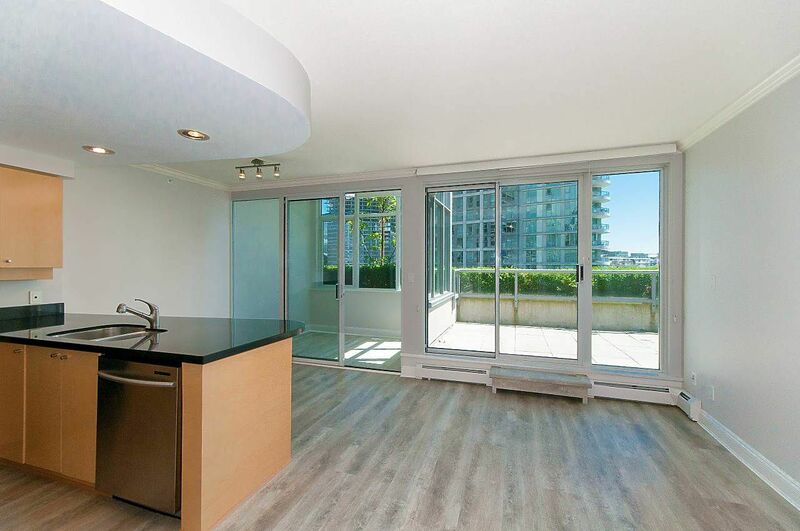 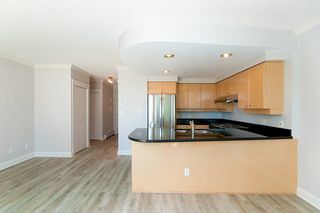 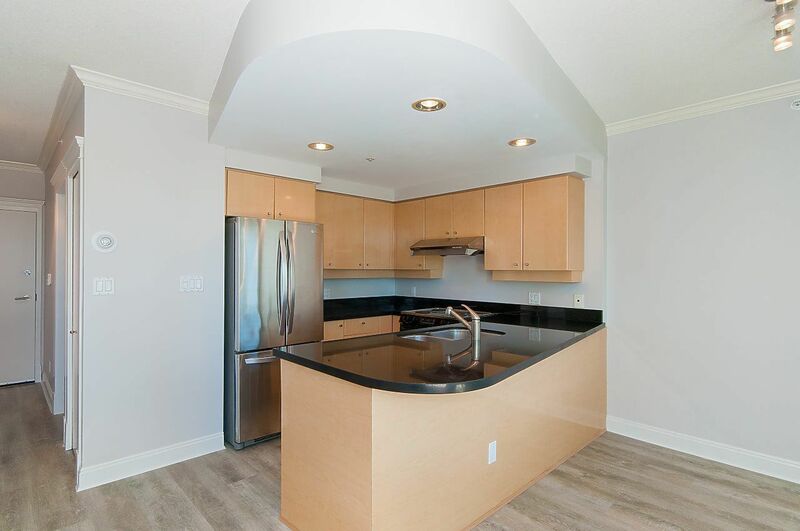 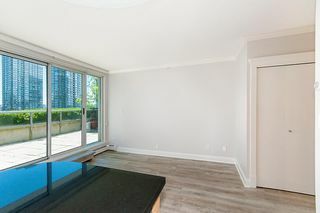 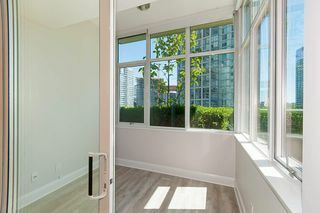 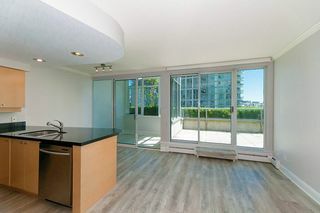 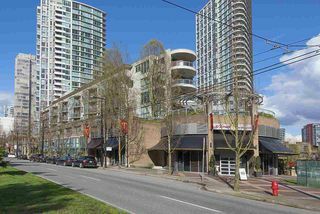 Features include high ceilings, new hardwood floors throughout, designer paint, one parking and corridor views to False Creek, marina and Yaletown. 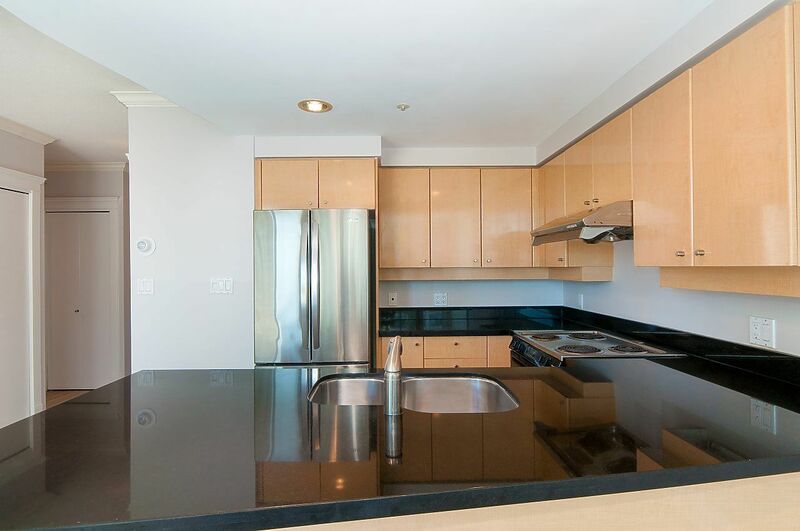 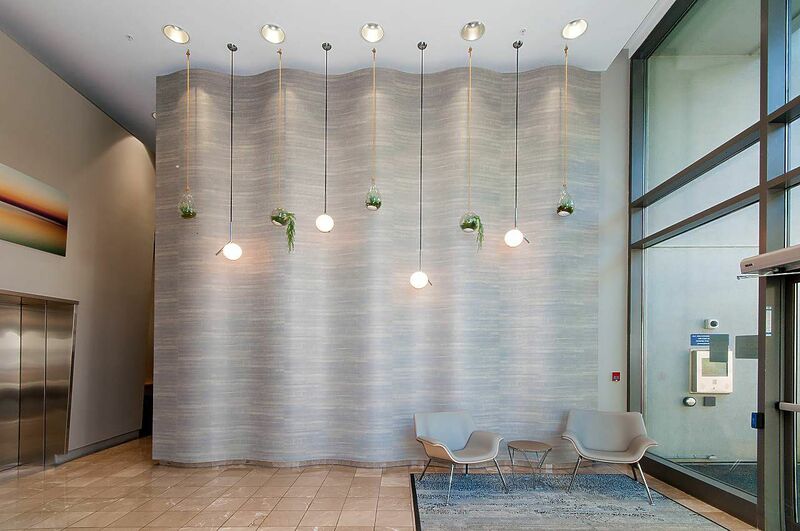 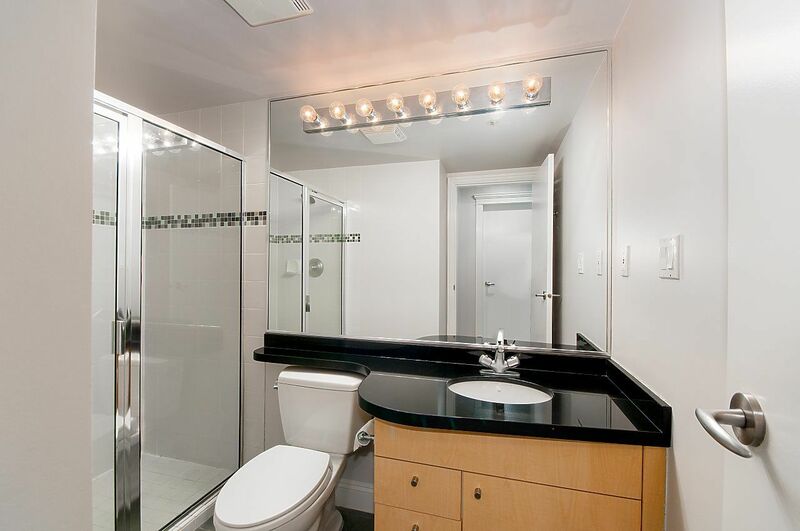 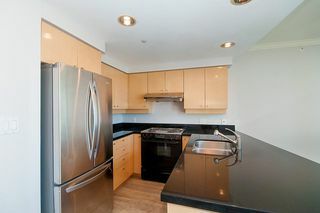 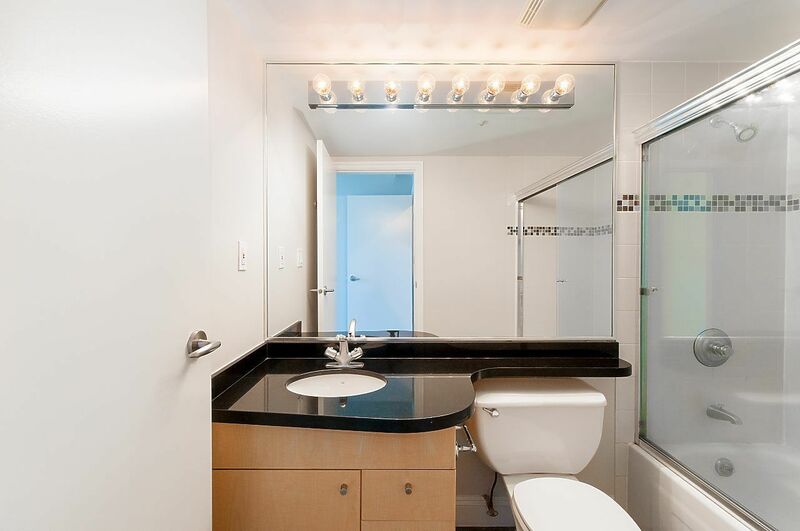 Ideally located w/ Yaletown's best amenities & the Sea Wall at your door step! Pets & Rentals welcome. Country club amenities include pool/hot tub, steam, squash court, playground and fully equipped gym. This type of home rarely comes to market!